An African American NYC Mom Blogger that loves Fitness, Running, Travel and Food. 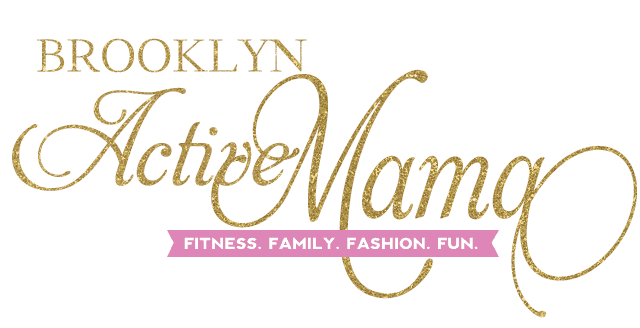 Who IS Brooklyn Active Mama? Hi, I’m Nellie! I am a millennial mom who blogs about running, fitness, family & travel while living in Brooklyn, NYC. I share my adventures as an African American mom raising multi-cultural boys in the city that never sleeps. Brooklyn Active Mama is a resource for moms to take care of themselves through fitness, travel and happy parenting. The BAM community currently has over 50k+ social media followers and over 7 years of tips, tricks and fun. I am married to my high school sweetheart of over 20 years and we welcomed our first son in March of 2009, then welcomed his little brother in December of 2011. We recently found out that we were having another baby and welcomed a baby girl in November 2018! I write about my running journey, including tips and tricks for becoming a regular runner. I also write about strength training, Zumba and Yoga. I blog about my three kids, our adventures around NYC and the highs and lows of being a working mom turned entrepreneur in NYC. We spend a lot of time exploring this beautiful city and I share all of the fun on the blog. I also share my absolute favorite recipes because I LOVE to cook! (I am a total MasterChef in my head.) Check out all of the recipes I’ve shared here. This motherhood thing isn’t easy but it is surely worth every minute. Thank you to my amazing friend Dre for taking these awesome shots of me on the course! In June of 2014, I decided I wanted to run my first 10k in Disney World. I had never run anything past a 5k. Hours before the 10k registration I realized that I wanted to challenge myself and run a Half Marathon. During the summer of training I fell head over heels in love with running. I even was chosen as a sponsored athlete by BUILT BY CHOCOLATE MILK for the Run 10 Feed 10 race. My half marathon training was going so well that I decided to run a half marathon on October 4th, 2014. In November of 2015 I completed my first full marathon and my second full marathon the very next year. In May of 2017 I completed my 15th Half Marathon! I guess you can say I like this running thing. You can become really spoiled living in NYC! There are so many things to do and places to see, however, an entire world exists outside of the Big Apple. Click here to check out my travel posts. We also go to DisneyWorld a LOT–not to mention my husband proposed in front of the Magic Kingdom castle(! )–so I’ve got a lot of tips and tricks for the Most Magical Place On Earth! In 2016 I founded and organized the BAM Workout Series, it’s a series of fun in person fitness events for BAM readers that allow them to try new and fun fitness studios all over NYC for FREE! Past studios featured includes Switch Playground, Swerve Fitness, & 305 Fitness. Over on my Facebook Page I host a fun and light Facebook Live show where I interview different people on all aspects of fitness. From weight loss stories, to strength training, to running–each guest shares tips and tricks for living your best fitness life! Like the Brooklyn Active Mama Facebook page for new episodes and check out this link for all of the archived shows! For Media & Sponsorship inquiries please check out my Public Relations Page. Want to hang out with me on social media? Check out my Contact Me page! If you need to contact me feel free to drop me a line at nellie@brooklynactivemama.com or check out my media kit! 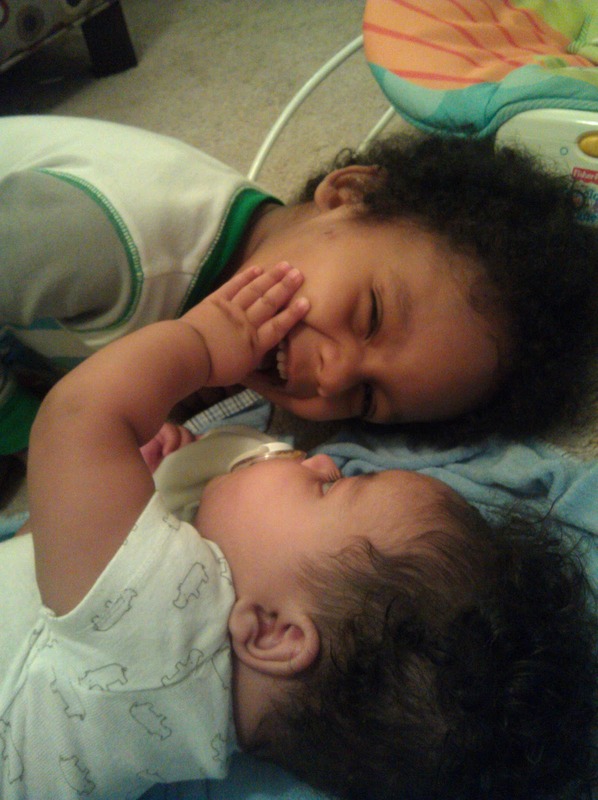 You have a GREAT blog, and your boys are so darn cute!! Just stopping by from the DYWW hop. Gonna hang out for a few. gather some of this good info. Hi Nellie! I am trying again to see if this works. Love that you can add a Twitter handle to comment…what plugin did you use? Great site! Hi! Visiting from SITS and I can’t wait to check out your blog. I’m always looking for health and fitness advice! I’ve lost about 50lbs so far and am working on 40 more – whew! But I’m making progress and getting there and a large part of that is finding motivation and inspiration from others like you and sharing my journey. New follower! Nellie, just stopping by your site after your lovely comment on my RealInto Interview, and my goodness you are quite the inspirational mama! Not only are you beautiful, but I love your personality that shines through your blog and I admire the fact that you juggle fitness, a family AND a career, (all while running this site!) I barely feel like I manage sometimes with a lot less on my plate! Hi, I’m Nellie. Welcome to my space on the web where I share fitness, running, parenting and travel tips. I am a busy NYC mother of 3 (2 boys, 7 & 10 and a newborn baby girl) who loves endorphins and living my best life. Stick around and get comfortable, I’m so happy to have you here.